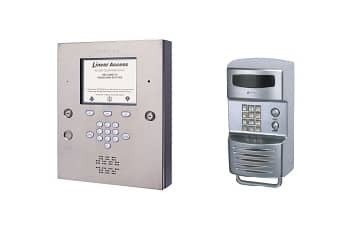 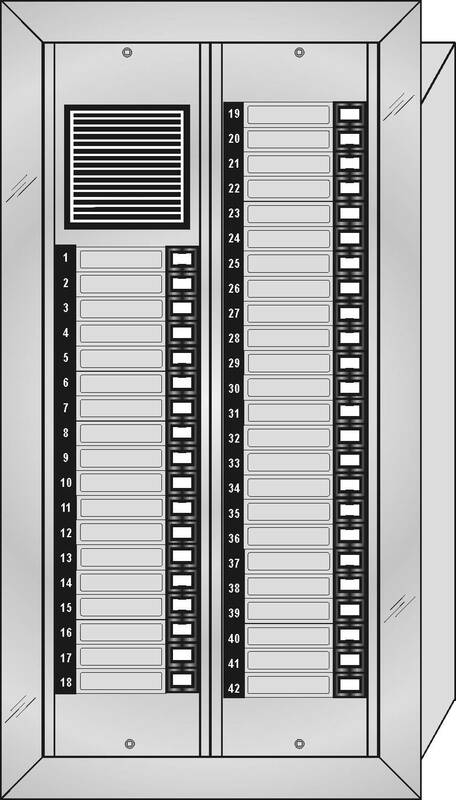 Our RETRO-SERIES apartment intercom system offers voice only intercom for your apartment building security needs. 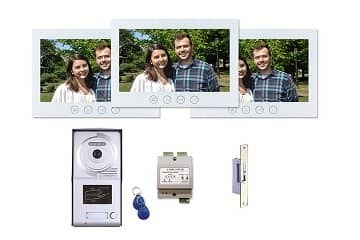 Customize your complete kit to provide a full security system for your apartment buildings for a fraction of the typical cost. 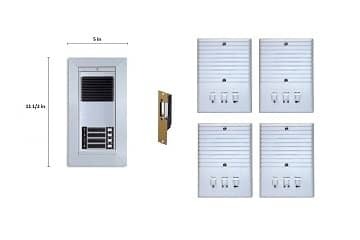 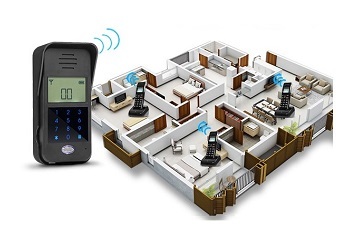 As many as 250 unit buildings can be secured with this apartment entry intercom system! 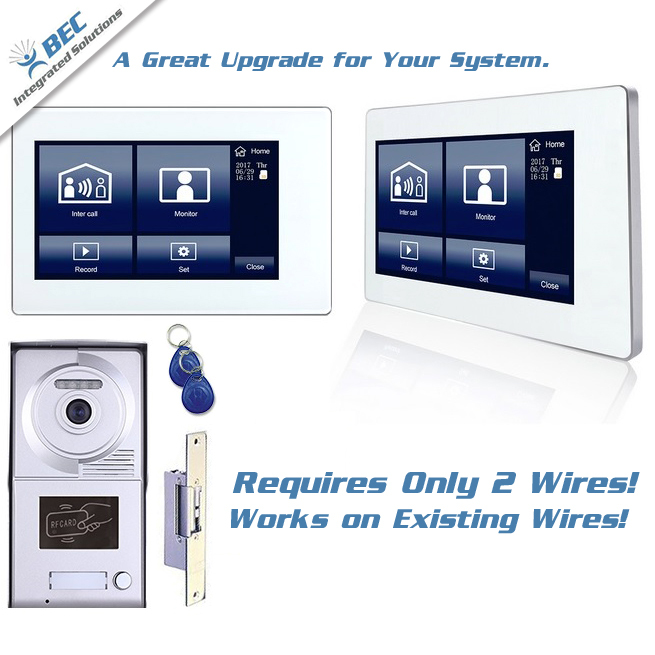 Upgrade, replace or install a NEW intercom that we offer at BEC Integrated Solutions. 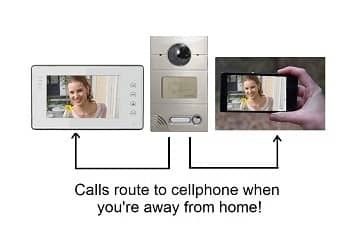 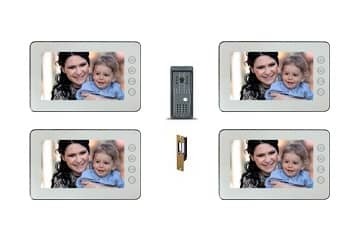 You have the option to upgrade your existing Intercom Only system to our MT Series Video Intercom System.